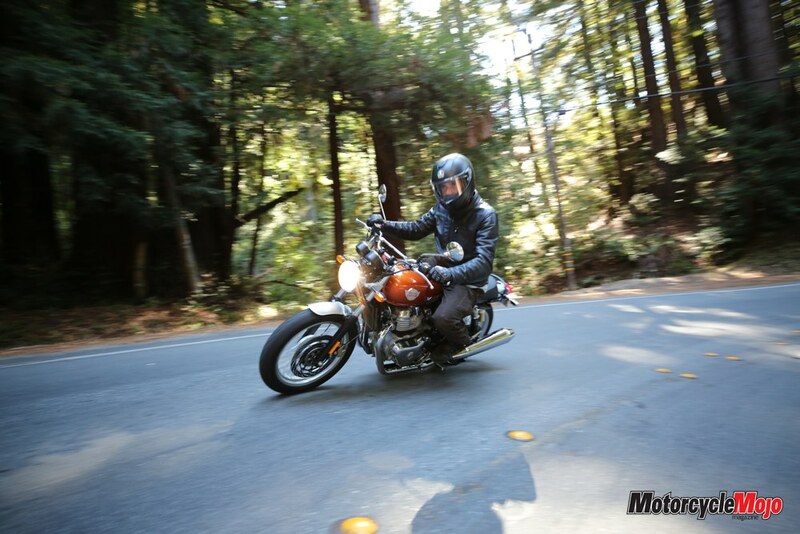 Whether carving canyon roads or cruising through town, these low-tech bikes do the job very well. 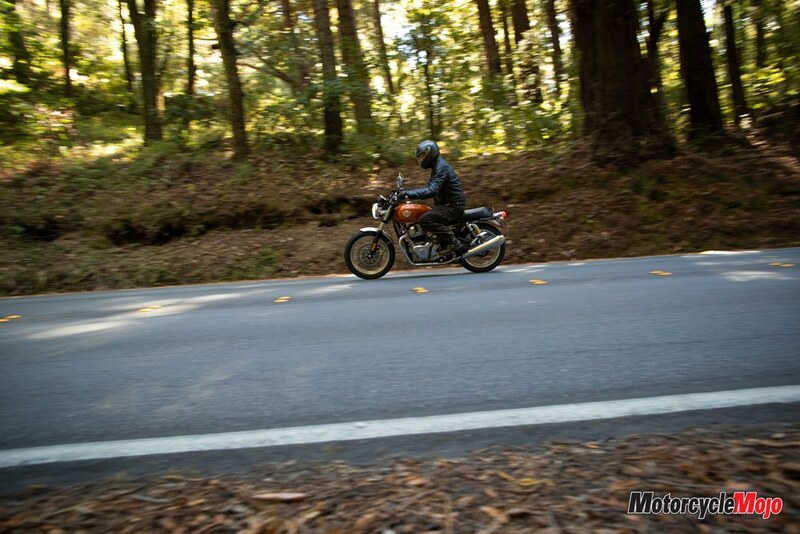 Founded in 1901 in Redditch, England, Royal Enfield began making motorcycles a couple of years before Harley-Davidson. 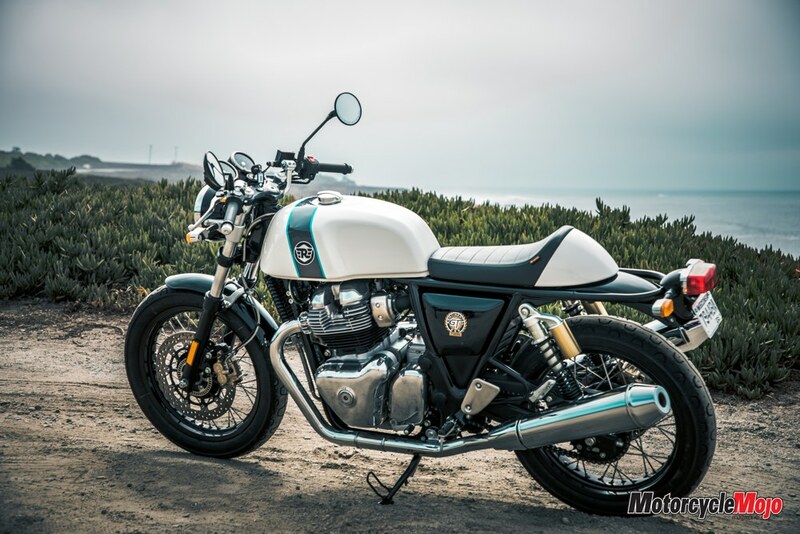 Similar to its American counterpart, Royal Enfield has traded hands over the years, but unlike Harley, which has been in constant operation to this day, the British bike maker closed its plant in the U.K. in 1971. 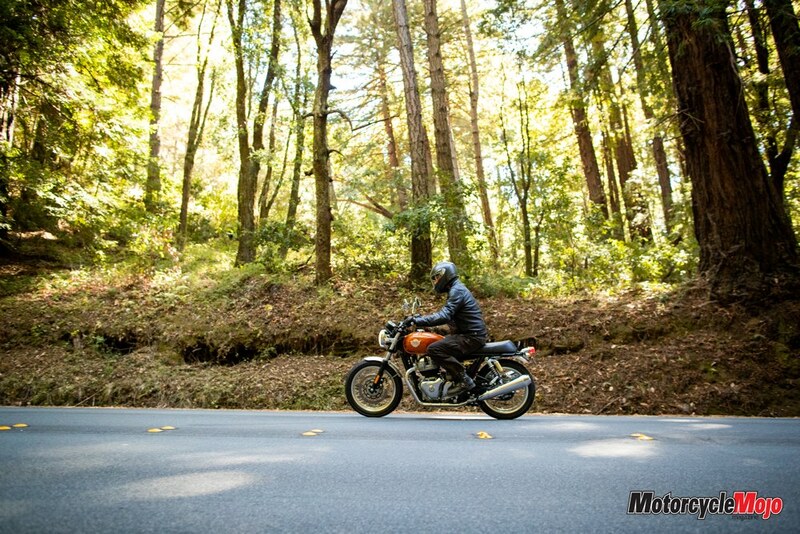 The story doesn’t end there, though, because before that plant closure, in the mid-1950s, the company had licensed a motorcycle manufacturer in India called Madras Motors to assemble Enfield-branded motorcycles for that country’s armed forces. It is this Indian-based company that has evolved into today’s Royal Enfield, now owned by commercial truck maker Eicher Motors. 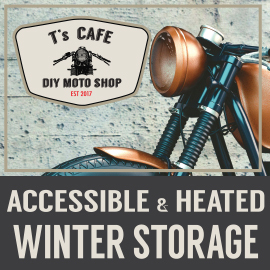 Several years ago, the company began exporting the Bullet, a 500 cc single with styling derived directly from its ancestral bikes of the 1940s. Unfortunately, it also had a reputation of not staying together very well. 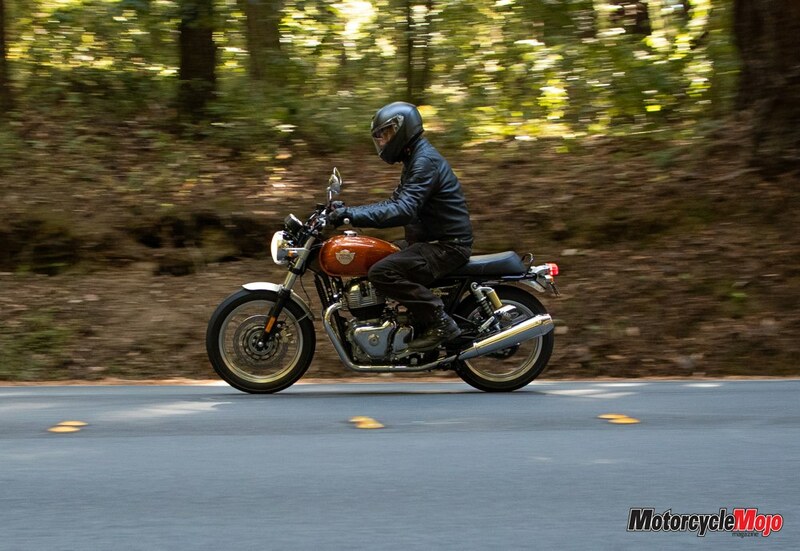 Royal Enfield sales have been marginal outside India, and the company wants to change that. 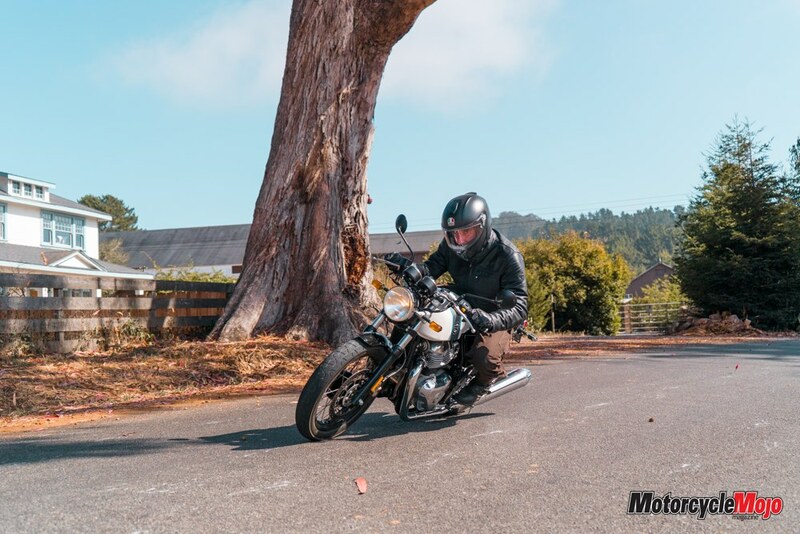 It’s banking on the new Continental GT 650 and Interceptor 650 parallel twins to grow its global market share. 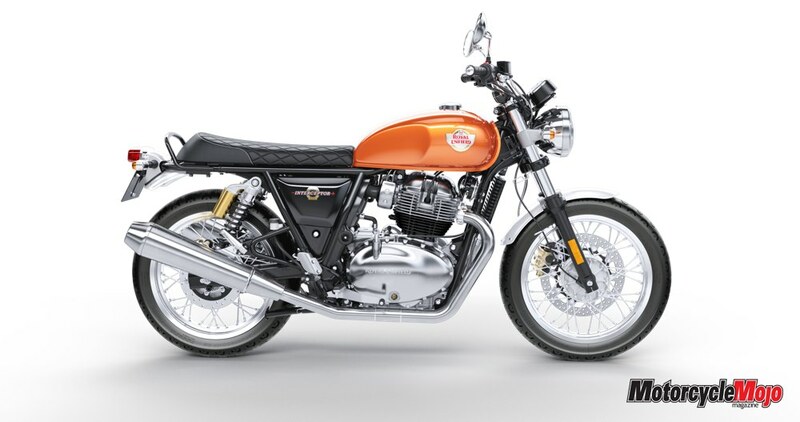 The bikes will be built on a dedicated assembly line at the Indian plant, and the company has completely overhauled its quality-control process to improve reliability. 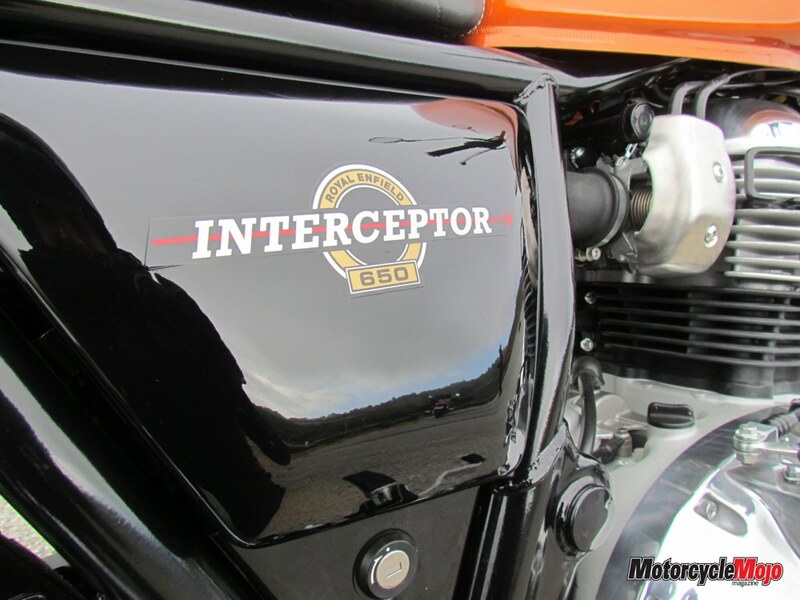 The Interceptor name might be familiar if you grew up around bikes in the 1980s, when Honda had given the name to its VF500, 750 and 1000 V-four sport bikes. 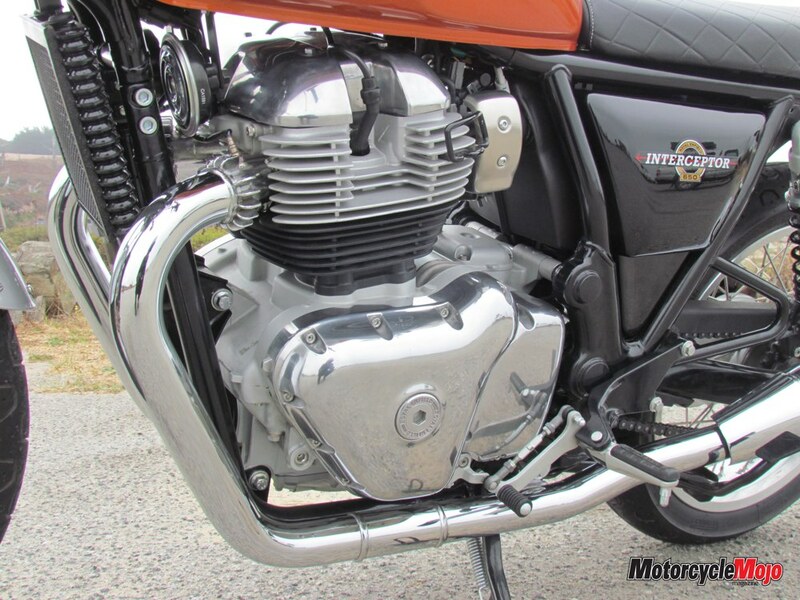 You might think Royal Enfield borrowed the name from the Japanese company, but in fact, Royal Enfield had first used the name back in 1960, on the Interceptor 700 twin. 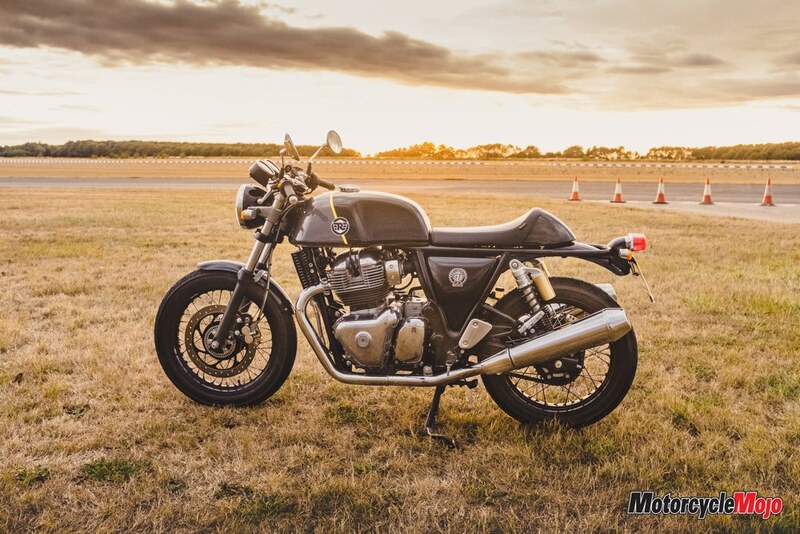 The modern Interceptor is styled like a traditional Brit bike with a tall, wide handlebar; a long, flat seat; 13.2-litre teardrop gas tank; and upswept mufflers. 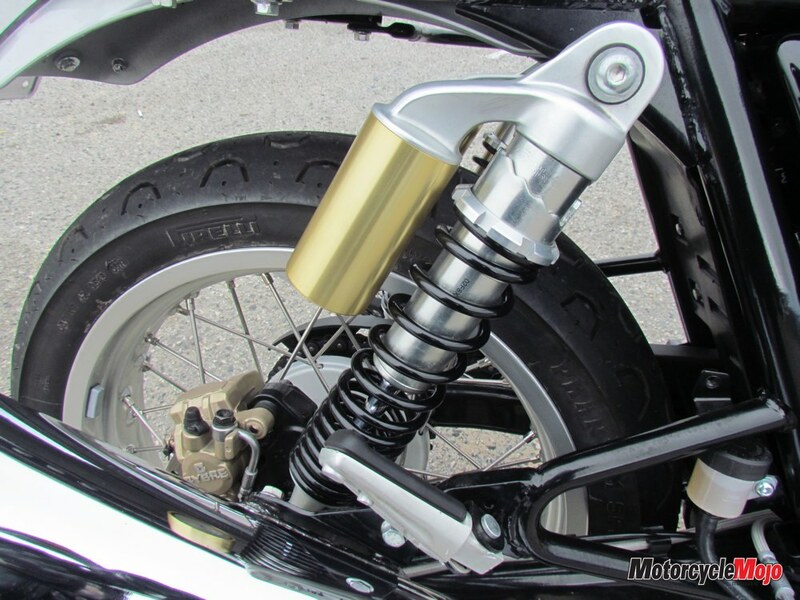 Like all proper classic bikes, it also has a centre stand. 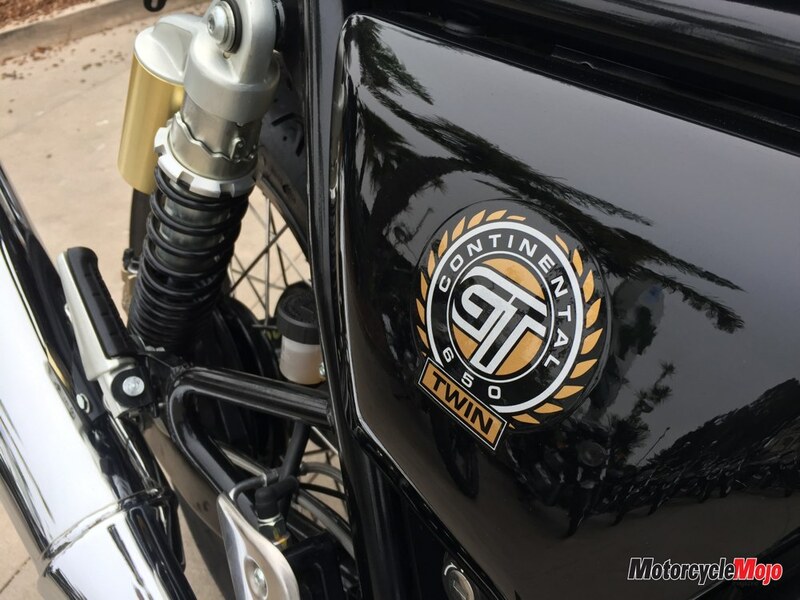 The original Continental GT was introduced in 1965; in response to the custom bikes springing up in the U.K. at the time, the company had modified its 250 cc Crusader model to produce the first-ever factory café racer. 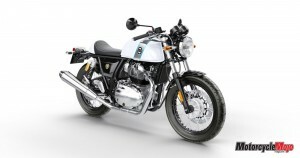 The new Continental GT 650, which replaces the current single-cylinder Continental, is styled like a café racer, with low clip-ons and rearset foot pegs, and it has a slimmer fuel tank that’s 1.2 litres smaller than on the Interceptor. 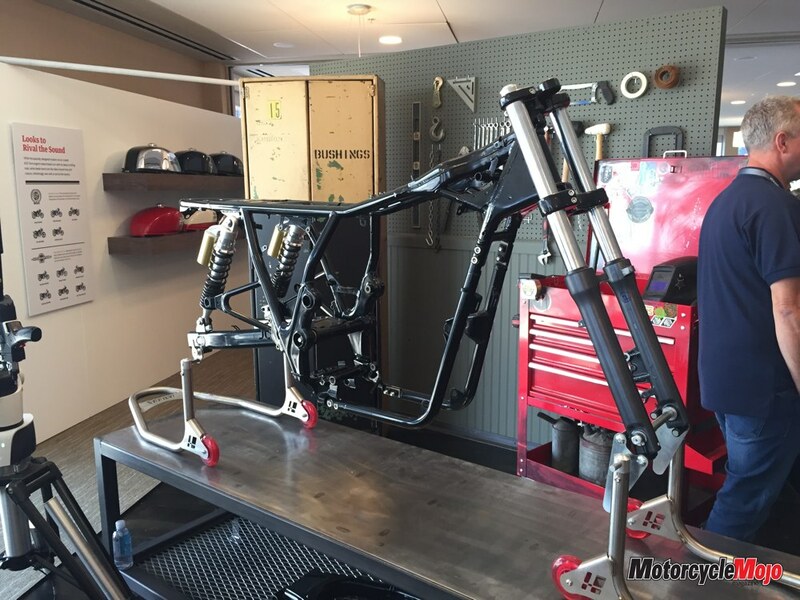 Aside from those cosmetic differences, chassis geometry, suspension and engine specs are identical between the two machines. 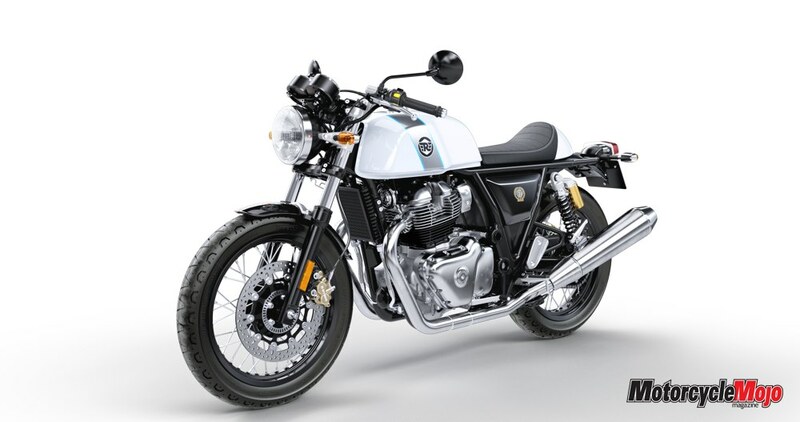 The development of these new twins was a collaborative effort between Royal Enfield’s U.K.-based designers and designers in India. Several of the engineers and test riders who worked on the project are British; some were formerly at Triumph. 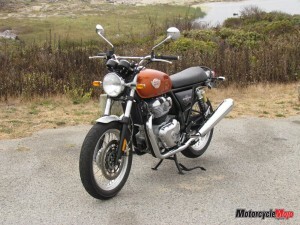 The main fuel-injection engineer is Japanese and came to Royal Enfield from Suzuki. 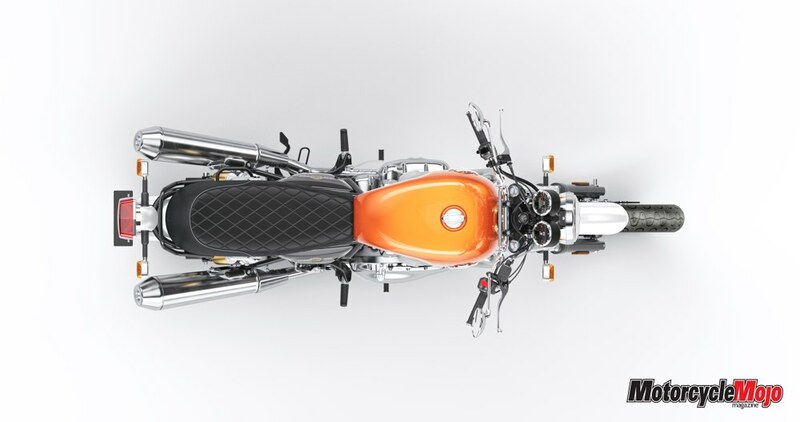 The bikes are simple in design, and there’s nothing on the Royal Enfield engine that is groundbreaking, but there’s an elegance to their simplicity, as well as many benefits. 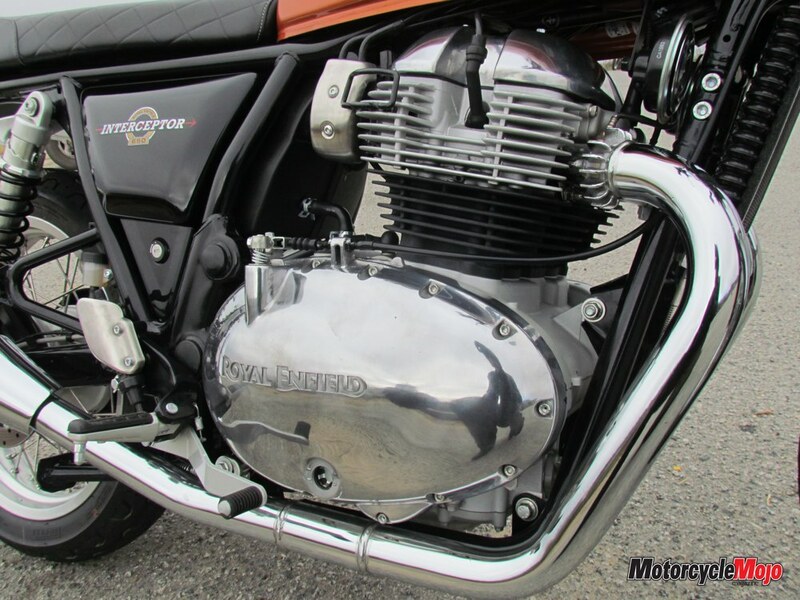 The engine is an air-cooled, 648 cc parallel-twin with a single overhead cam and four valves per cylinder. Output is modest at 47 hp, and torque is rated at 38 ft-lb. 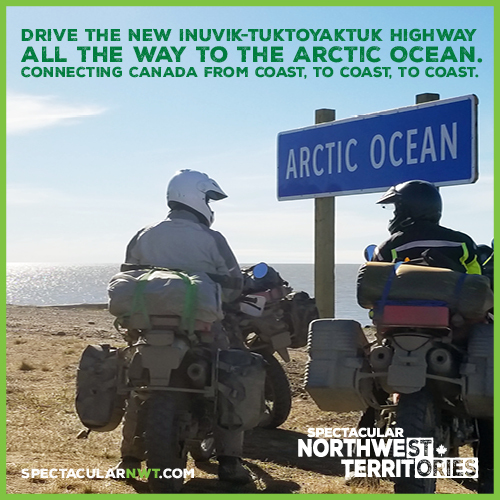 To save on development costs, only one specification of bike will be produced for all markets globally, so bikes being shipped to Thailand share the same engine tuning, emissions and chassis specs as Canada. Despite air-cooling, the engine meets Euro 5 emissions standards, and will reportedly meet Euro 6 standards in the future. 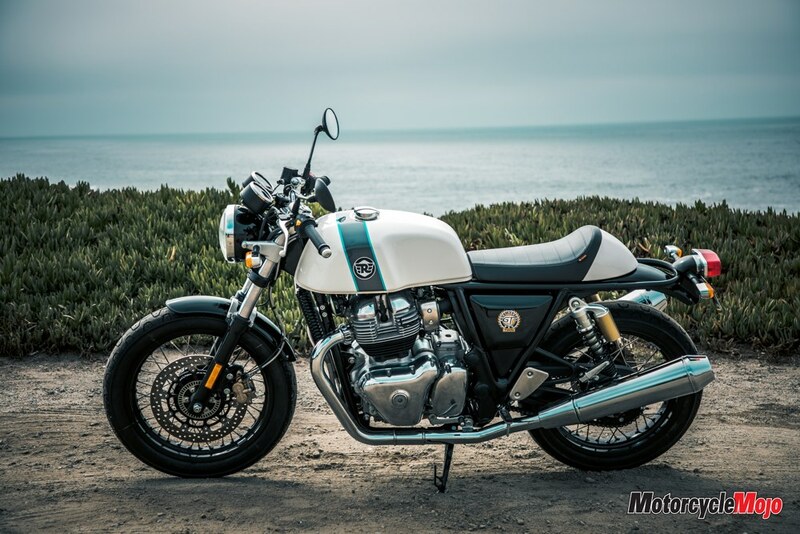 The reason the engine was not made larger, like maybe 800 or 900 cc, is that Royal Enfield’s largest market is India, and in India a 350 cc bike is considered a big bike. 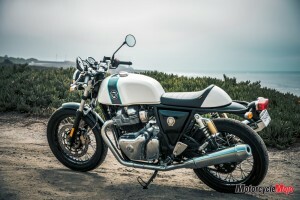 The company did not want to overwhelm Indian riders moving up from something smaller with too big a step in engine output, and since there is one global spec for the machine, the rest of the world also gets a 650. 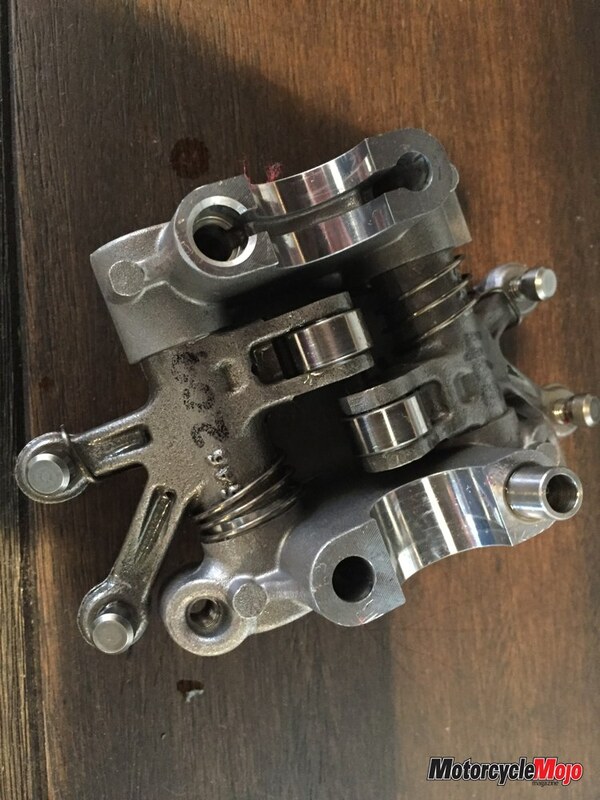 The pistons have a friction-reducing coating, and while the valve train is simple, it’s designed for reliability; the rocker arms incorporate rollers on the cam side and tappet followers on the valve side. 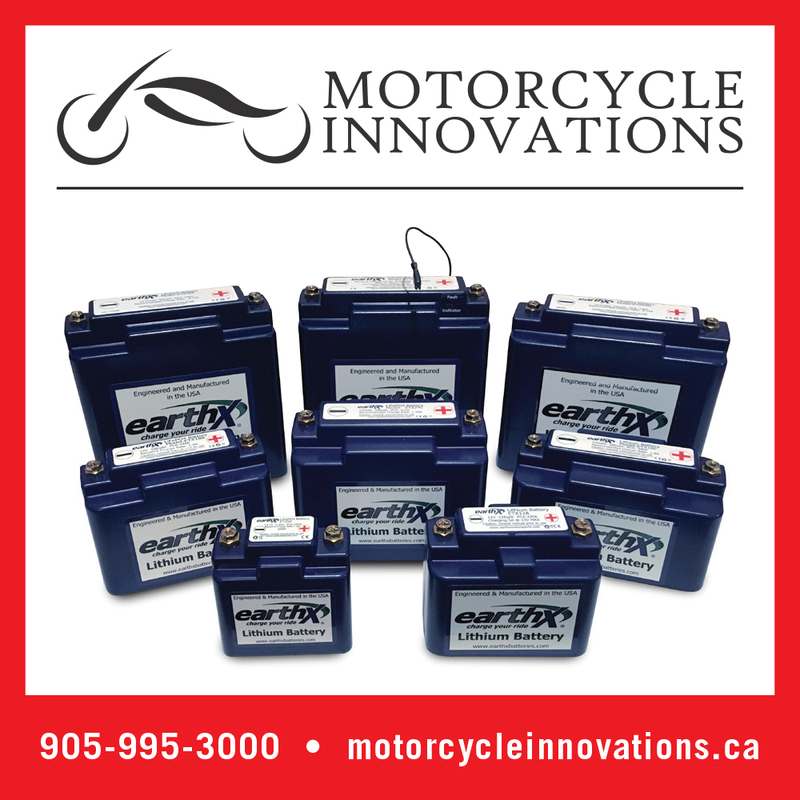 These items reduce friction, and thus reduce valve-train wear. 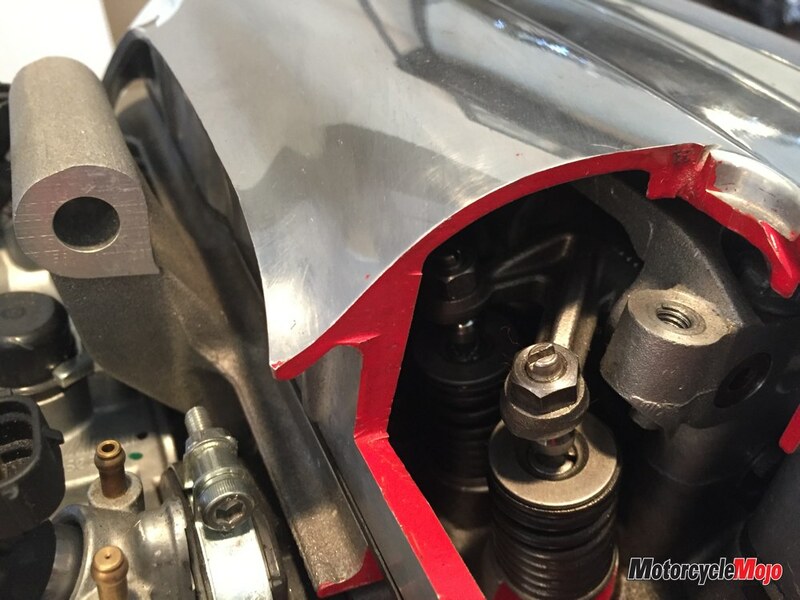 Valve adjusters are locknut and screw, so even someone with moderate mechanical skills can adjust the valves at home. A forged crankshaft drives the clutch via a primary gear, which is quieter and lighter than a chain, and is not prone to loosen with time. 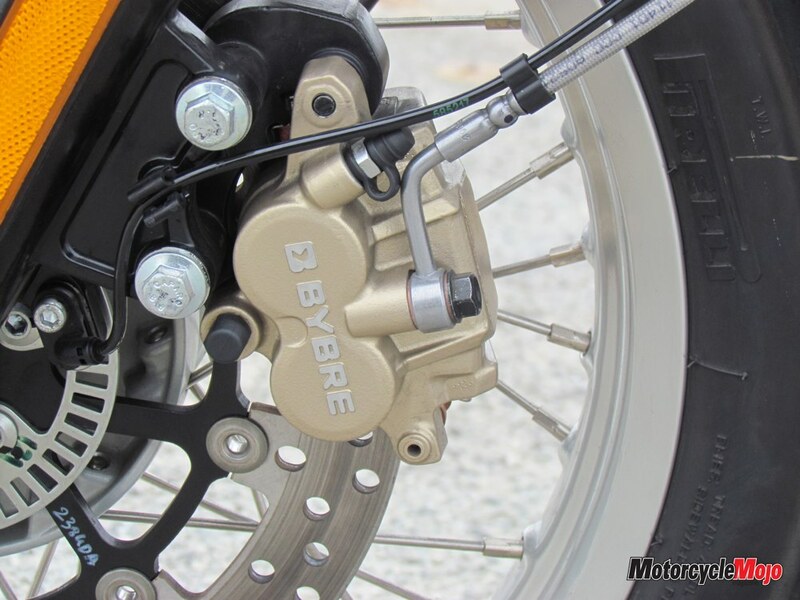 The clutch is mechanically assisted for light lever effort, and the same mechanism provides the slipper function when decelerating and downshifting. 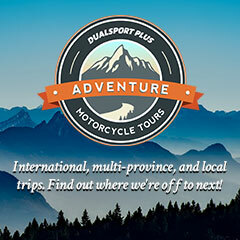 twins), with a 360-degree layout (like the first generation of Triumph’s new Bonneville) and with a 270-degree layout (like current Triumph Bonnies and Yamaha’s MT-07 twins). 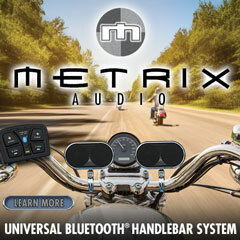 Test riders unanimously agreed that the 270-degree crank provided the best torque characteristics, with a broad spread of power throughout the rev range, and it also produced the best sound. Bosch provides the fuel management system, and the engine breathes through Mikuni throttle bodies. 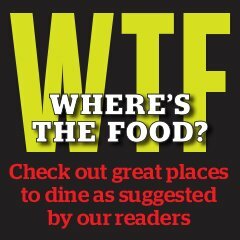 Bosch also supplies the ABS, which is standard. 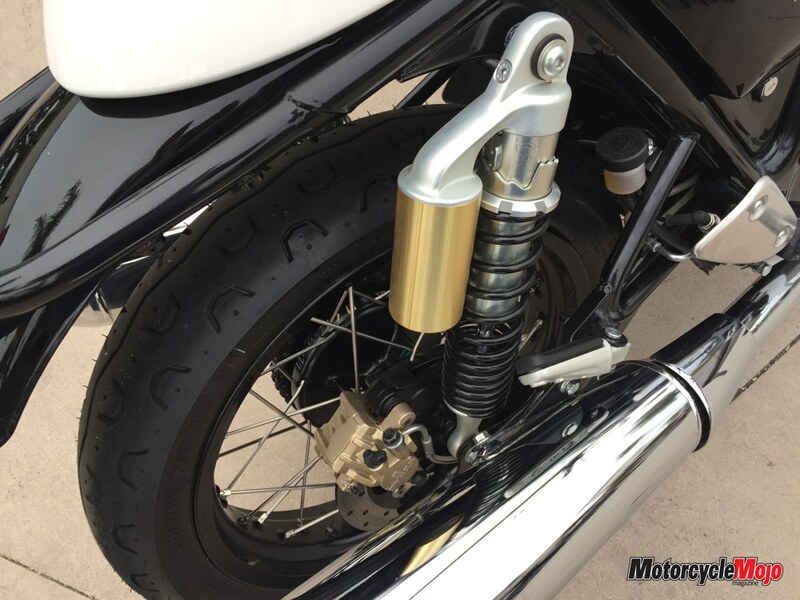 The exhaust features double-walled exhaust headers, so the pipes don’t change colour with heat. 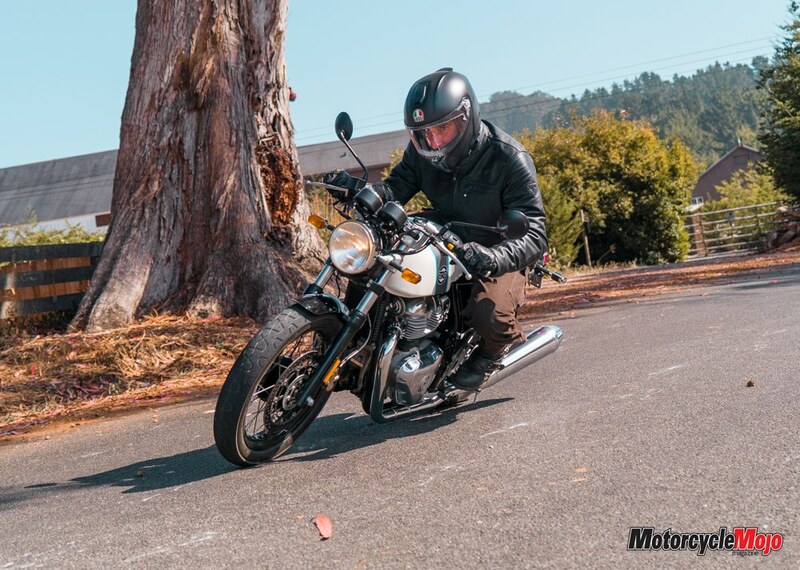 The engine is powerful enough to satisfy experienced riders, and tractable enough to make novice riders feel entirely at ease. It also sounds great, emitting a throaty, syncopated rumble. 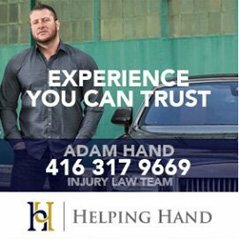 As for reliability, time will tell, but what lies beneath the engine covers is simple and proven, and not particularly prone to failure.